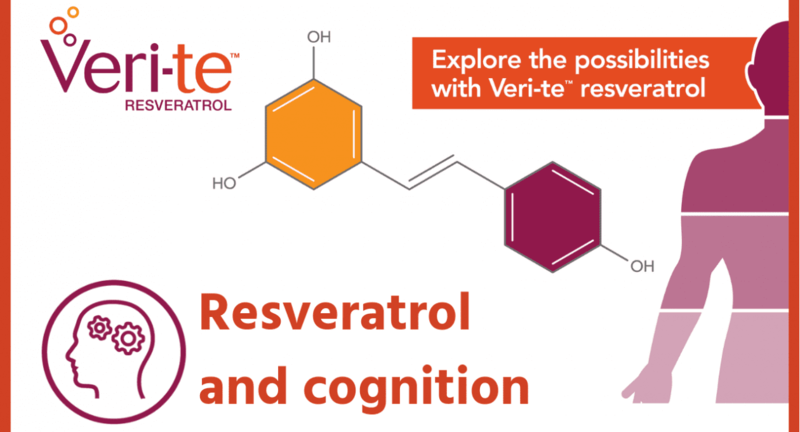 Ingredient for Healthy Aging | Veri-te Resveratrol | Evolva has developed an innovative way to deliver naturally produced, high purity (>98%) trans-resveratrol for all of your healthy aging product needs. Pure, high quality resveratrol that you can count on. Resveratrol is a polyphenol that is found in several types of plants. In grapes, resveratrol acts as a protector from the harsh environment. Scientific evidence suggests that it can do the same in humans working at a cellular level to assist healthy aging. Published research and clinical data suggests that resveratrol can play a role in healthy aging through bone health, cardiovascular health, blood glucose control, healthy cognitive function, skin youthfulness and oral health. Evolva is committed to supporting clinical trials and research studies to further understand the important benefits of resveratrol in human aging. Mitochondria are the powerhouses which make energy inside every cell in our bodies. As we age, mitochondrial function becomes slowly impaired. This leads to the decline of many systems in our body as we get older including cardiovascular, cognitive, skin and bone. Resveratrol has been shown to penetrate cells and help rejuvenate the mitochondria thus supporting healthier aging. By working at this cellular level resveratrol is able to have a beneficial effect on many parts of the body. 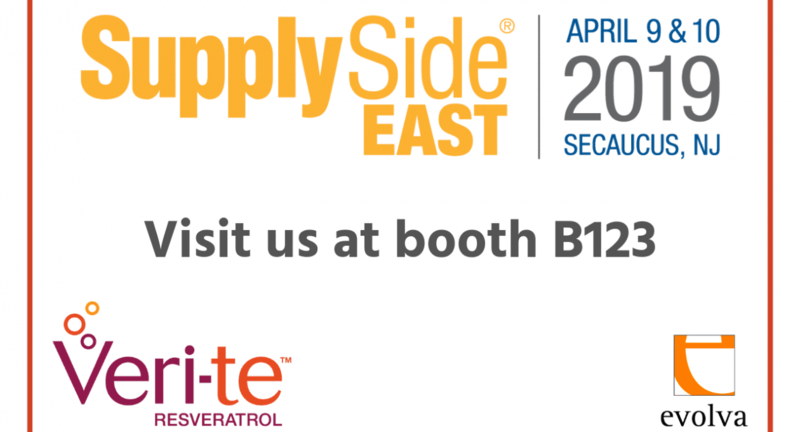 Are you concerned about contaminants in your supply chain? 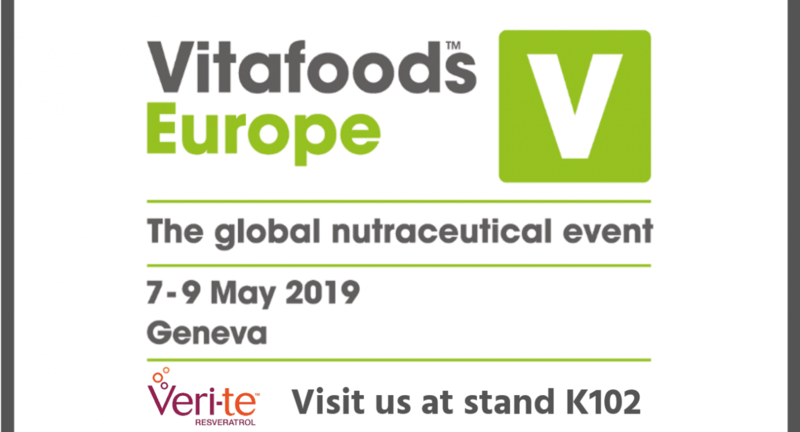 Our resveratrol can be formulated into multiple applications, including capsules, tablets, softgels, liquid shots, beverages*, powder sticks, film strips, chocolate, chewing gum, creams, serum and cosmetics. *Where resveratrol is approved for use in beverages.